Here's a Bible Journal I made for my daughter. Each page features a space to write where you're reading, notes, a special verse, and a prayer and praise section. Each page is the same basic layout, but there are 20 different Bible verses (free from Word Art Wednesday) in the lower right corner. that is so pretty and such a great idea, so neat! This is such a fabulous idea, Esther. 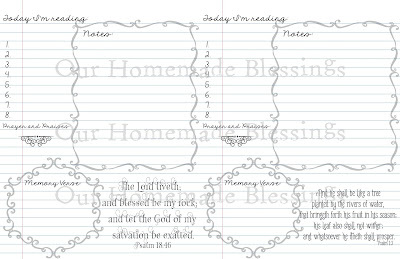 I enjoy making prayer journals too, and they always sell well when I do my church craft boutiques. The problem I find is paying too much for the journals to begin with. If I ever run into a great deal, I will stock up for sure because i love making them. 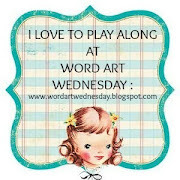 Thanks so much for sharing your art with us at Word Art Wednesday, and I wish you the best of luck in the random draw. Have an awesome week, and please join us again soon. P.S. 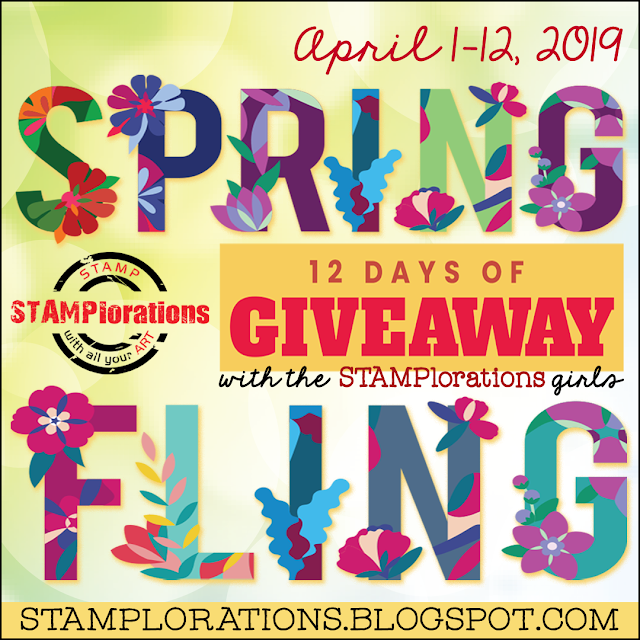 I would love to have you stop by my blog any time you can, just to say hello. I hope to have you visit soon. Esther, this is awesome! You amaze me with all your creativity.